for $139,900 with 3 bedrooms and 2 full baths. This 1,320 square foot home was built in 2019. 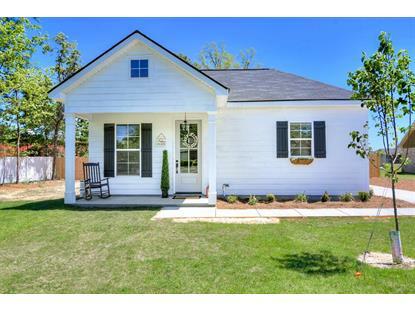 Amazing 3 bedroom, 2 bath new construction home on a quiet street. 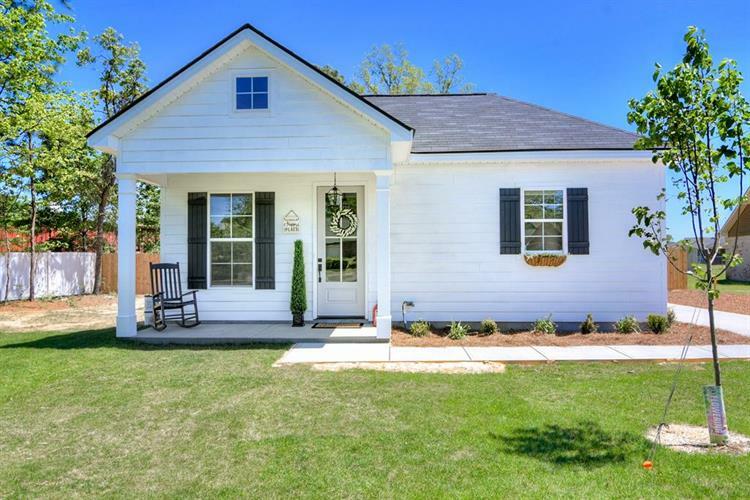 Enter from the rocking chair front porch through the charming front door and you'll immediately love the truly open concept living space! Life-proof, waterproof, luxury vinyl, wood plank floors lead to the beautiful kitchen with custom cabinets, gorgeous quartz countertops, high-end antique bronze hardware and floating shelves. It feels roomy and cozy at the same time with the 9ft ceilings throughout. Two spacious bedrooms and an owner suite with and 8ft sliding barn door. All this on almost 1/2 acre! The builder is offering $3000 in incentives! This property is provided courtesy of The Multiple Listing Service of the Greater Augusta Association of REALTORS, Inc. IDX information is provided exclusively for consumers' personal, non-commercial use and may not be used for any purpose other than to identify prospective properties consumers may be interested in purchasing.